What Makes Morgan Family Dental Different? We bring the Rochester atmosphere and innovative technology right to you. You always have a dental family by your side. Our office is packed with advanced technology. 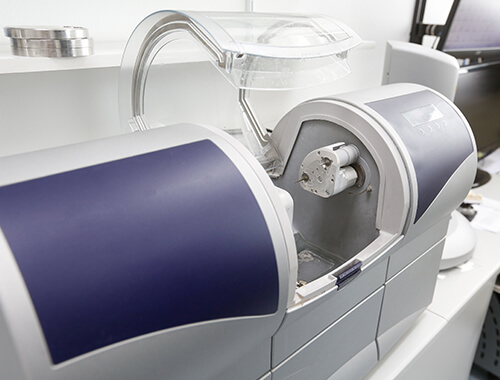 With CEREC, you can get a crown in one appointment. Have an emergency? We’ll see you the same day to get you out of pain. Is your infant tongue-tied? Laser technology can remove excess tissue in one quick visit. This is your smile, and we believe you are in charge of your treatment plan from start to finish. 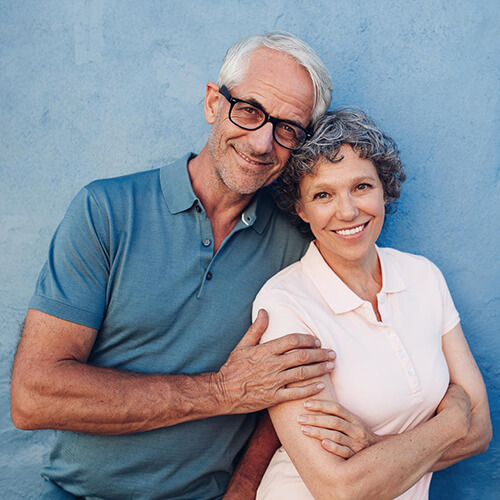 We promise to never pressure you into treatment you’re not comfortable with, and we present ALL of your options to help you feel confident in your dental decisions. Our goal is to make you feel comfortable like you’re entering your home away from home. Being in a close-knit community, you’ll be among friends and may even forget you’re at the dental office. We also have amenities to make your visit an even more relaxing experience. If you don't have dental insurance, that's okay! 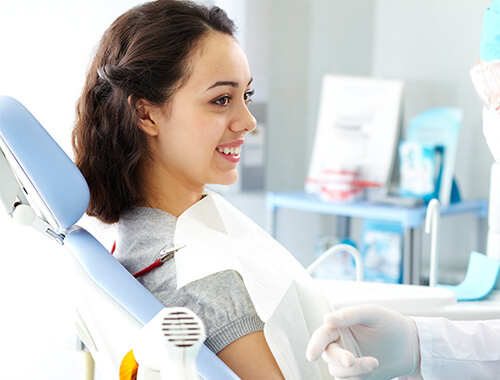 Our in-house insurance program is affordable and gives you access to our dental services. With the exception of orthodontics, Dr. Morgan can provide all of your dental care under the same roof. This includes placing dental implants. Don't let money dictate the dentistry you need. We accept CareCredit and Lending Club. Just in town visiting my sister-in-law and had my front tooth knocked out. Dr. Morgan took me in the next day and I got a crown put on. I was out the door with a great smile The staff was super friendly and made me feel comfortable. I would definitely recommend their office to anyone looking for local dental care. Dentistry that exceeds your expectations and brings together great people in a comfortable environment. Schedule your first appointment with Dr. Morgan and our friendly team today.